An Old Fashioned Christmas at Coffman Homestead. The joint historical society meeting was held at the Community Church, Goodwill Room. This was facilitated by a member of the Ohio Local History Alliance and intended to share ideas across societies. Board and Committee members were in attendance. The annual meeting was held on Tuesday, November 13, in the Kennedy Room of the Dublin Community Church. Followed by a program with two features: Google maps and a driving tour route of historic sites in and around Dublin. Coffman Homestead is host site for Ohio History Connection’s “Ohio Open Doors.” The Coffman House and Barn will be open for tours from 1-3 pm. 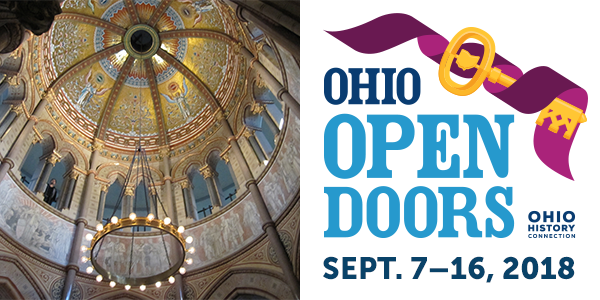 For information and event details, visit ohiohistory.org/opendoors. The program will include an update on the wide variety of things the Society is involved in plus a program idea we picked up from the Ohio History Connections: “This Belongs in Museum”. 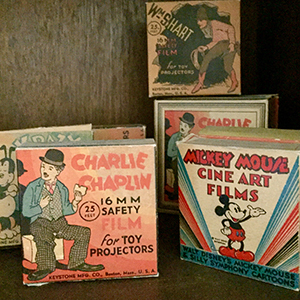 Think of it as a “show and tell” for an antique item, photo or document from deep in your closet, basement or attic that might be interesting to show others in the historical society. Visit us at one of our first Sunday open houses on July 2, August 5 or September 2.